Odette Casamayor-Cisneros is an associate professor of Latin American and Caribbean cultures at the University of Connecticut-Storrs and the 2014-2015 Wilbur Marvin Visiting Scholar at the David Rockefeller Center for Latin American Studies at Harvard University. Born in Cuba, she received her PhD in art and literature from the École des Hautes Études en Sciences Sociales (EHESS) in Paris. Her book Utopia, distopía e ingravidez: reconfiguraciones cosmológicas en la narrativa post-soviética cubana (2013) examines the existential void experienced by Cubans after the collapse of the Socialist Bloc in the 1990s through the lens of literature. 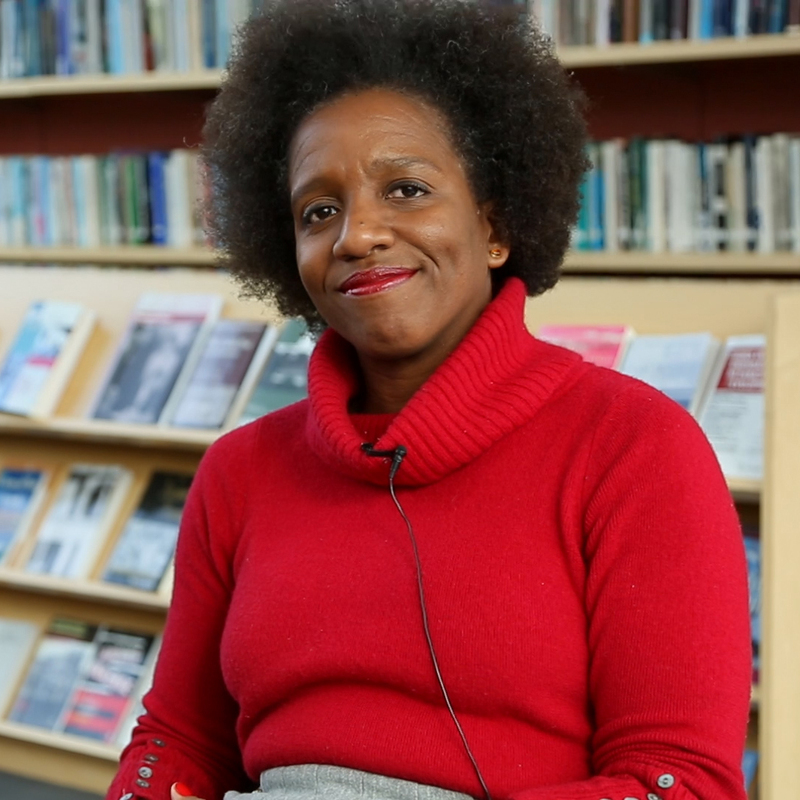 Casamayor is currently working on her new book On Being Blacks: Challenging the Hegemonic Knowledge Through Racial Self-Identification Processes in Post-Soviet Cuban Cultural Production. As a fiction writer, Casamayor has also published a collection of stories titled Una casa en los Catskills (2012). How are race and economic inequality related in Cuba? How are Cubans talking about race today?